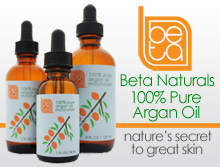 Price: $ (under $10) – Available at EO Products, Vitacost.com and Luckyvitamin.com. Scent: Citrus in the woods on a dewy day. I like: the subtle masculine scent, reasonable price, natural ingredients. 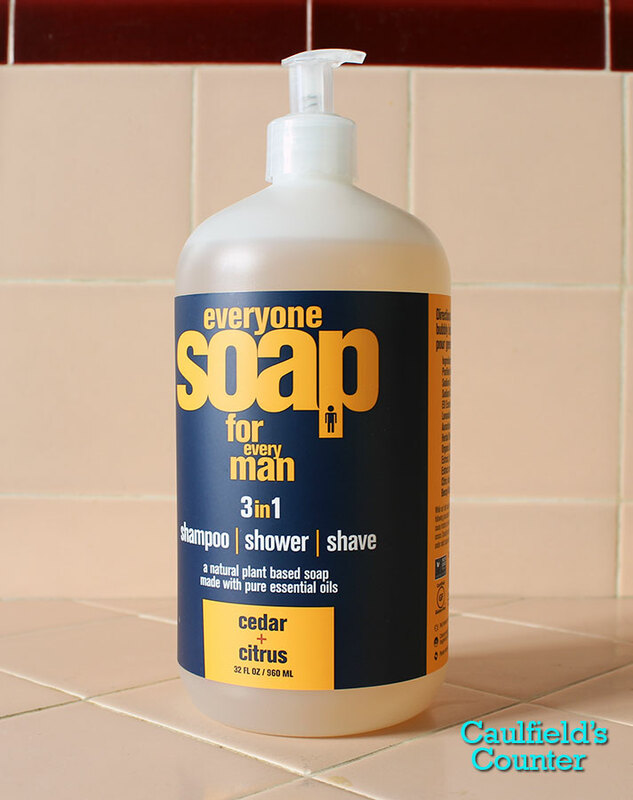 Everyone Soap for Men – Cedar & Citrus by EO Products is a lovely versatile natural body wash/shampoo/shave gel with a refreshing citrusy fragrance. 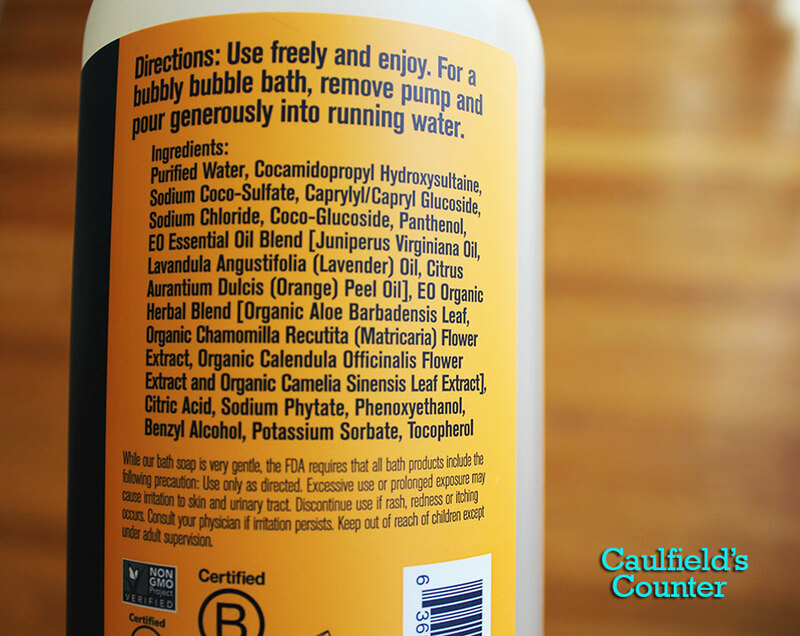 This liquid soap is light and gentle on the skin. 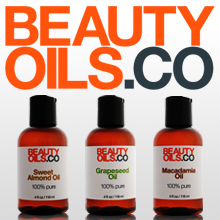 When using this product as a shampoo, be sure to follow it with a conditioner to replenish any lost oils. At under ten dollars for a whopping 32 ounce bottle, this product is ideal for the budget-minded, tree-hugging man who cares about his skin. While this all-in-one soap is perfect for the guy who wants to consolidate his grooming products, curious girlfriends and wives may be tempted to experience some of the woodsy, citrusy, soapy delight.